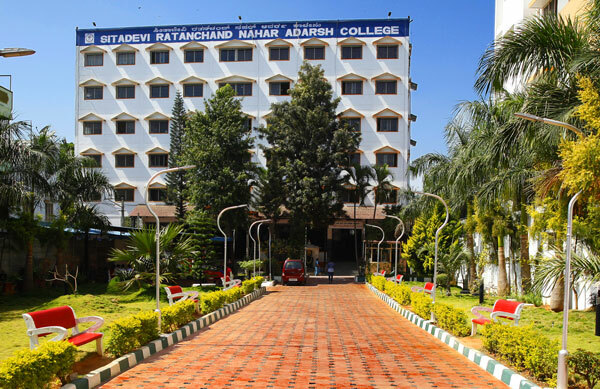 Adarsh Group of Institutions (AGI) - a reputed educational establishment, located at Chamarajpet, began its journey in 1971. Since its inception, the organization has provided high quality education amalgamated with world class infrastructure. We are proud to be an ISO 9001-2008 certified institution with NAAC grading of B+. Our consistent excellent results are a testimony of our focus and commitment towards implementing and improving pedagogic practices. One of the best Degree college in Bangalore. Adarsh college in Bangalore has a dedicated Placement Department to assist students to find best career opportunities in the corporate world and is one of the best college in Bangalore. The placement department acts as an interface between the Institute and organizations and serves to establish the best student-organization fitment by arranging campus interviews. It acts as a nodal point for all placement-related activities and assists students to achieve quality placements.